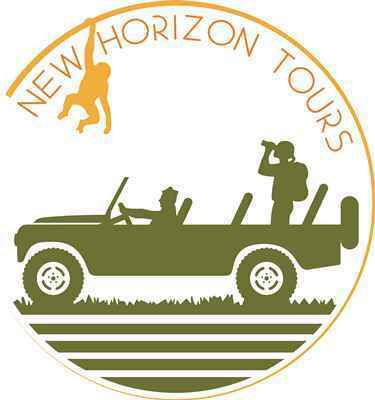 A Tours and Safaris company established in Tanzania determined to give you a lifetime experience in exploring the blissful nature in East Africa. 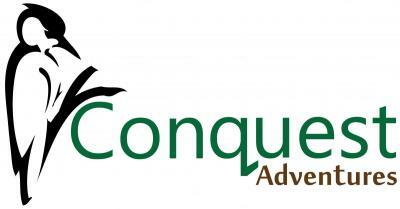 We have tailor made safaris , wildlife and birds viewing packages and mountain treks. 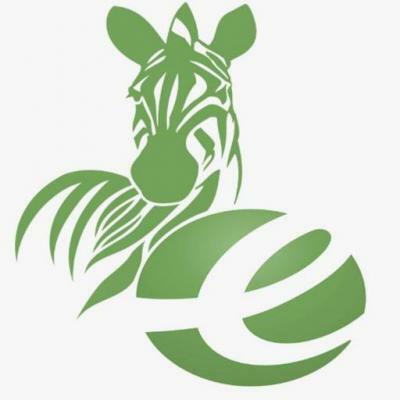 Built under the mission statement of providing the best with the best team, we have immense passion in what we offer and our robust knowledge in what we offer is precise so as to deliver the best. 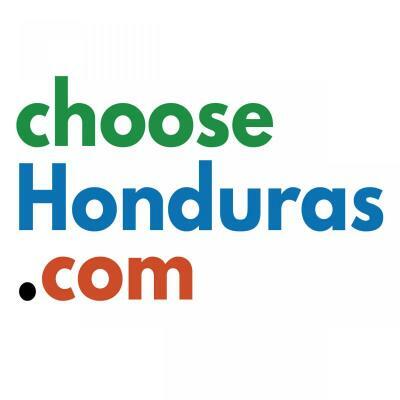 Choose Honduras is a Honduran based travel company specializing in custom made trip itineraries featuring the cultural and natural diversity of Honduras. 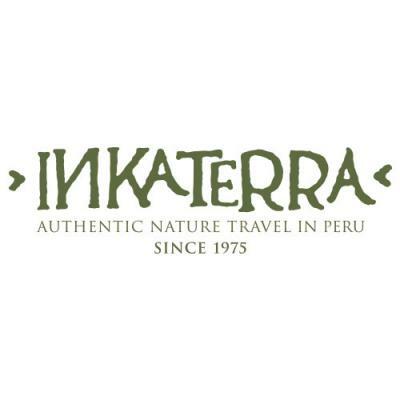 Inkaterra is a Peruvian organization that is celebrating 40 years of experience in sustainable tourism initiatives. 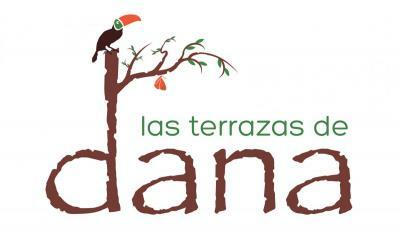 It focuses on preserving Peru’s nature and cultures and sharing them with the world. Each year Inkaterra hosts more than 200,000 travellers providing authentic nature experiences in Peru, while rescuing, presenting and showcasing Peru’s culture and nature for the world. 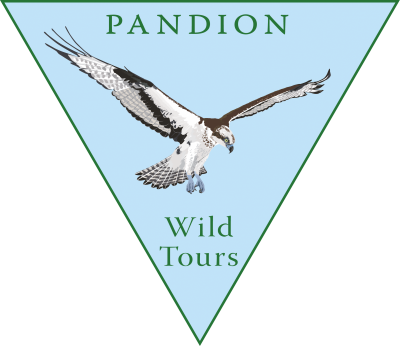 Birding In Portugal is hosted at “Paradise in Portugal”, a small, family-owned, lakeside Lodge with an international reputation for good service, food and wine, and it’s from here that we regularly welcome birders from all over the globe to show them the stunning species we have in this part of the world. With over 30 years of Guiding experience under our belts and with the luxury of returning to the Quinta’s warmth and ambiance every day, it’s no wonder many of our guests return again and again – and it’s also no wonder we’ve a 5 star rating on Tripadvisor amongst other awards. Sabrewing Nature Tours provides small group birding and photography tours with expert guides to exciting locations around the world! Heritage Expeditions offer small ship wildlife expedition cruises to the endemic rich Subantarctic Islands of New Zealand, the Antarctica continent, South Pacific and the Russian Far East. Unique expeditions which combine years of experience with a passion and commitment to conservation, we cruise to regions where wildlife encounters and the remote wilderness provide genuine experiences.